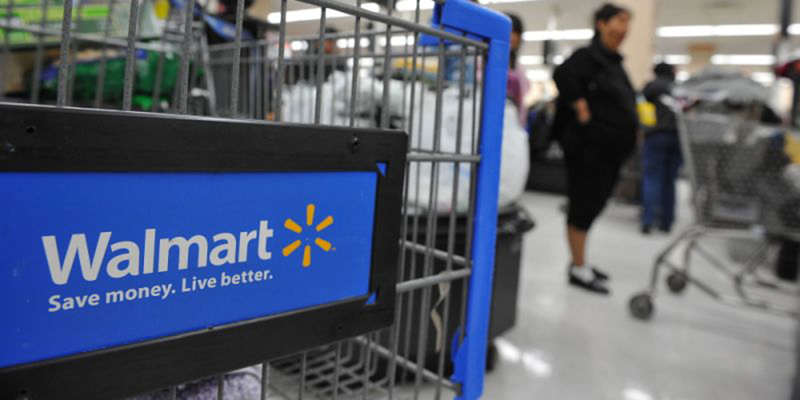 WMT posted earnings per share of $1.08 per share, exceeding the $1.07 expected by analysts. Online gross merchandise volume, or GMV, in the U.S. online increased by 67 percent, a number that includes revenues from recent acquisitions like Moosejaw, Shoebuy, and Bonobos as well asmarketplace sales. The biggest lift came from organic growth at Walmart.com, which posted 60 percent sales growth in the quarter. McMillion said that the company surpassed 67 million SKUs on Walmart.com. This number is 30 percent higher than what it was in the first quarter.